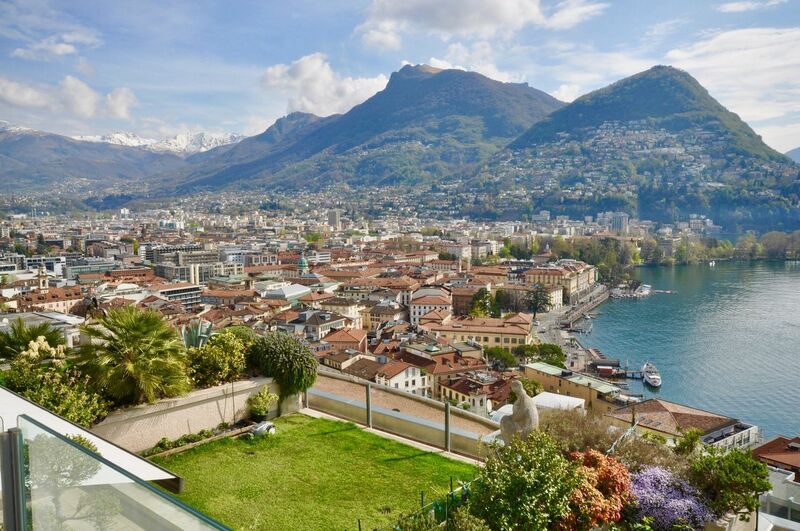 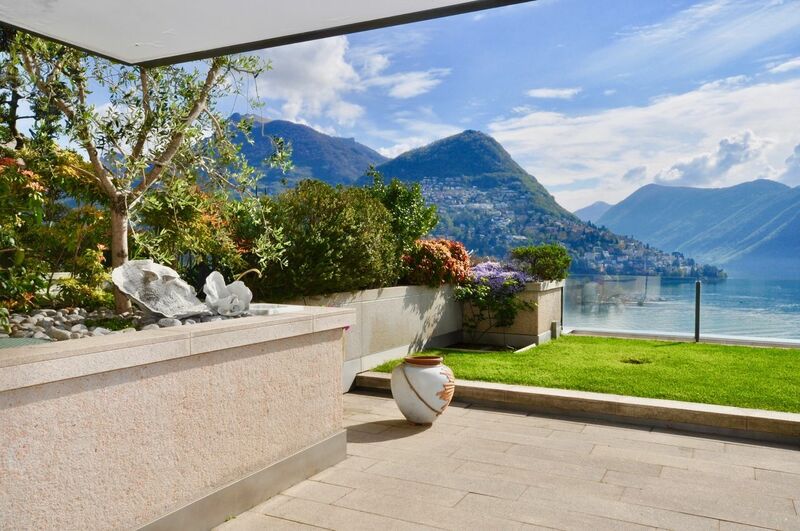 In Lugano, in via Maraini, few steps from Lugano train station, in an elegant building of 2005/2006 with an indoor pool, we offer for sale this beautiful penthouse of approx. 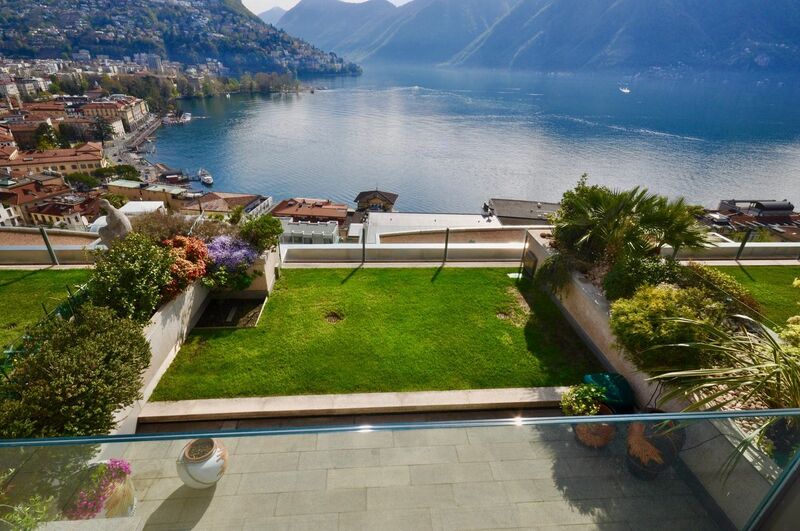 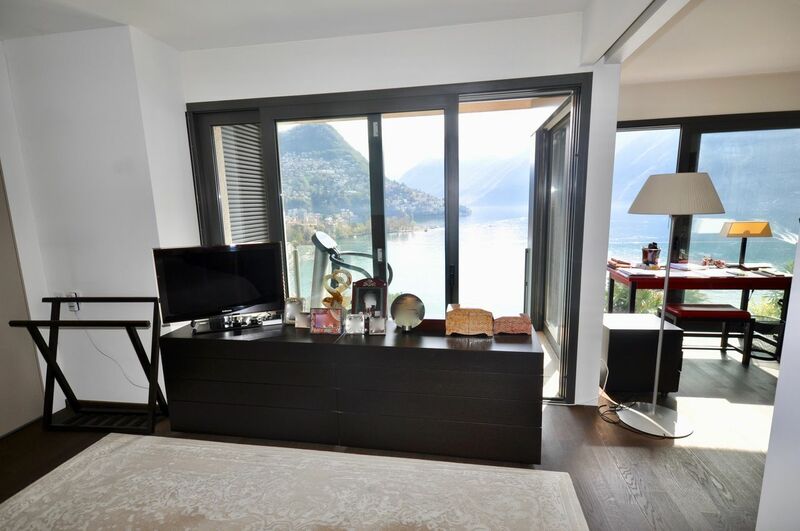 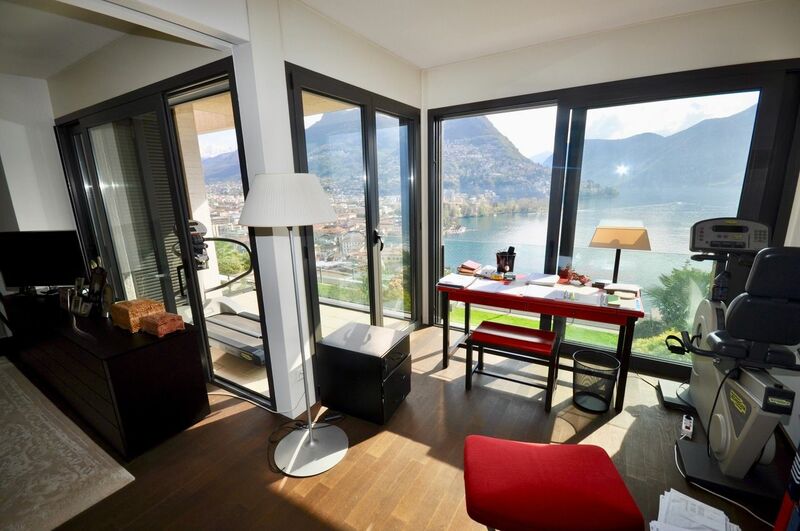 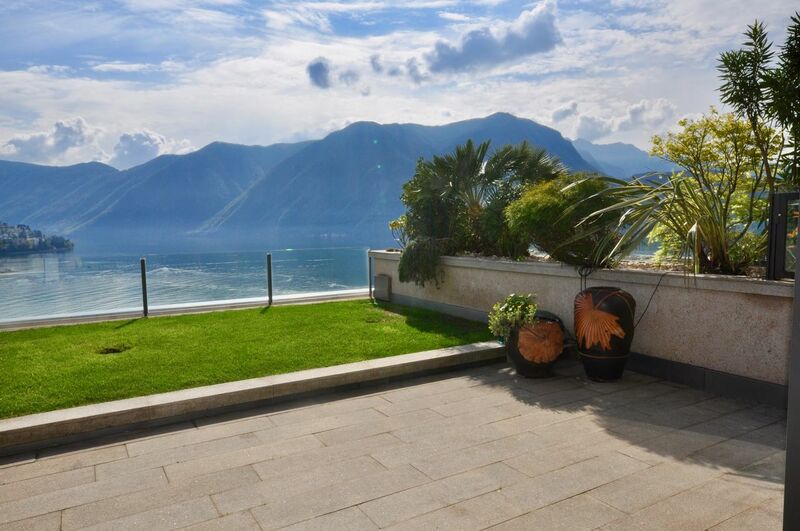 240 m2 with superb views over Lake Lugano and the city. 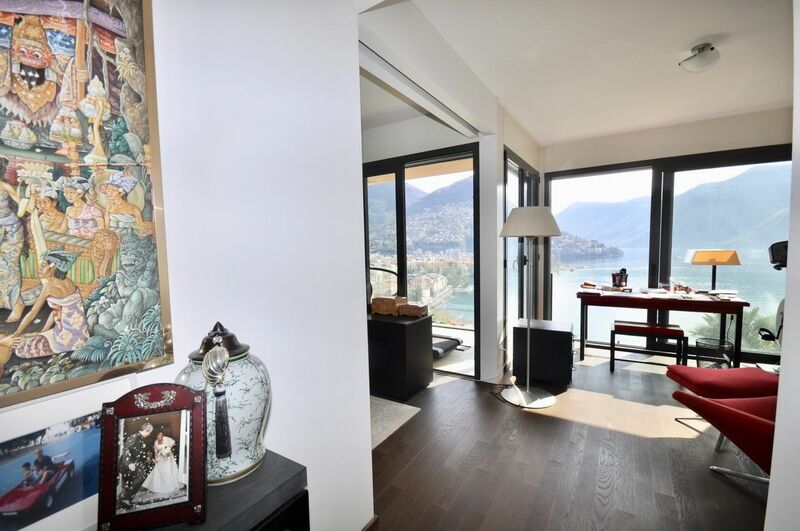 7th Floor: entrance hall, large separate kitchen, guest WC, laundry / storage room, large living room with exit to the garden-terrace from which you can enjoy a breathtaking panorama. 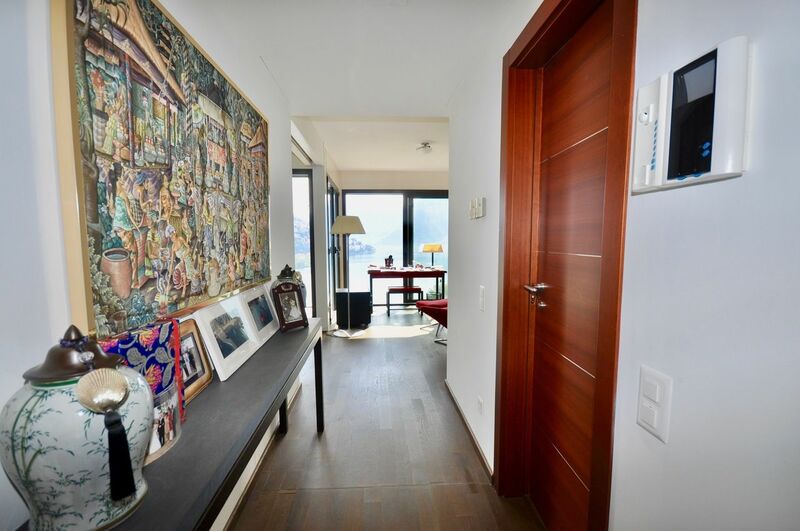 8th floor with access through internal staircase + dedicated lift , 3 bedrooms including the Master with en suite bathroom and study area, 2 bathrooms. 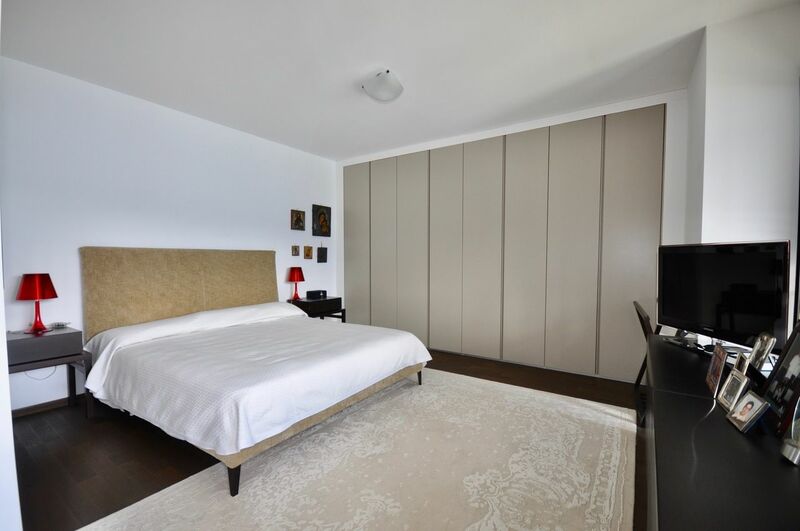 The apartment is finished with quality materials. 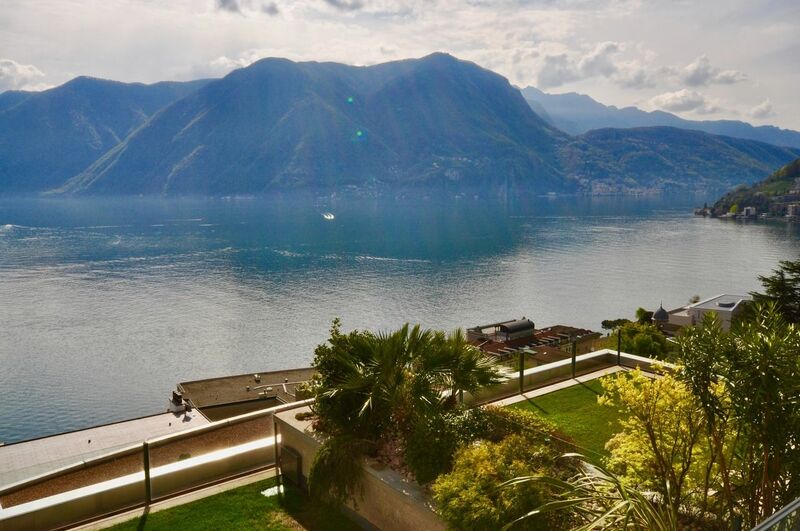 2 indoor parking spaces and a large cellar.